Installation: Adapts Cobra Nogaro seats to OEM 996/986 Manual Sliders or R-9044 Seat Track Adapter. Miscellaneous: Lap belt mounts included on both sides of the mounts. 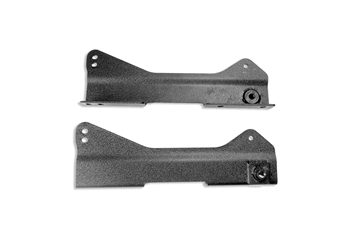 - OEM sliders compared aftermarket sliders add strength, rigidity, and seat travel. 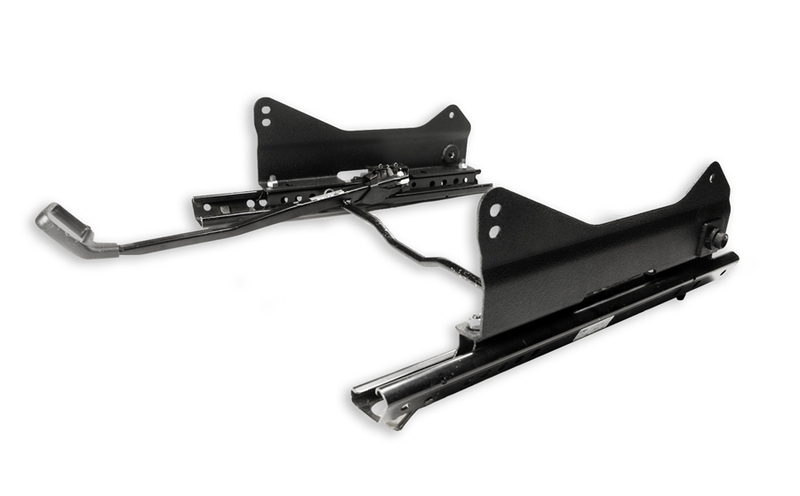 - OEM sliders allow for belts to mount above sliders. - Only works with Porsche 996 manual sliders or R-9044 (both of which bolt directly to the floor in all water cooled Porsche sports cars). -For lower/lighter solution without sliders. 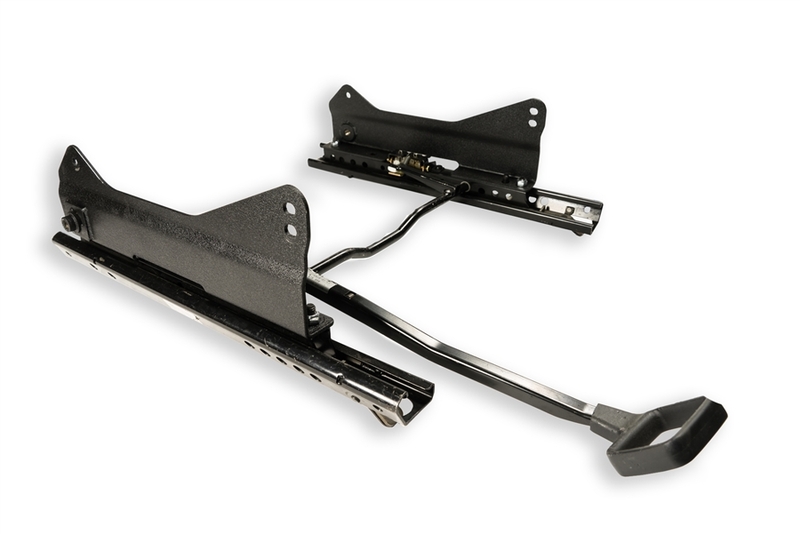 The R-9775 can bolt in multiple forward/rearward positions to R-9044 (one required per seat, sub strap mount included).